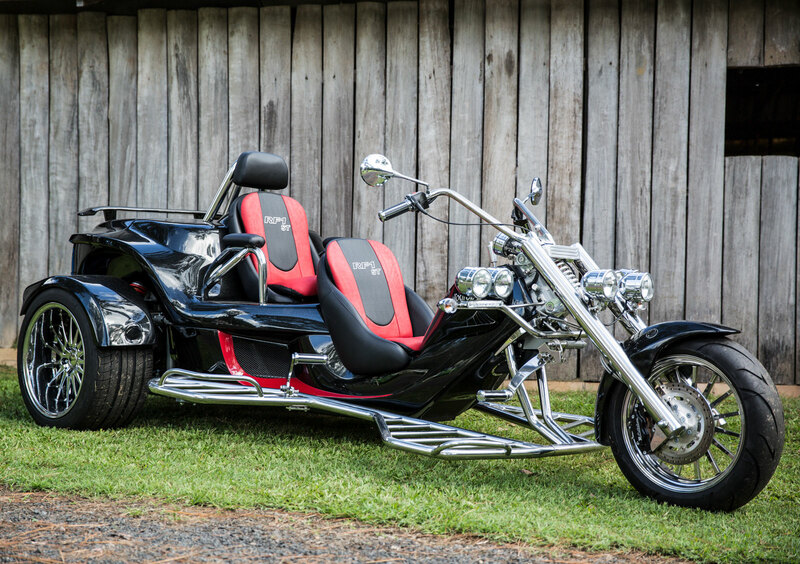 You’ve never experienced 3-wheeling until you’ve cruised on a TOUROZ Trike. 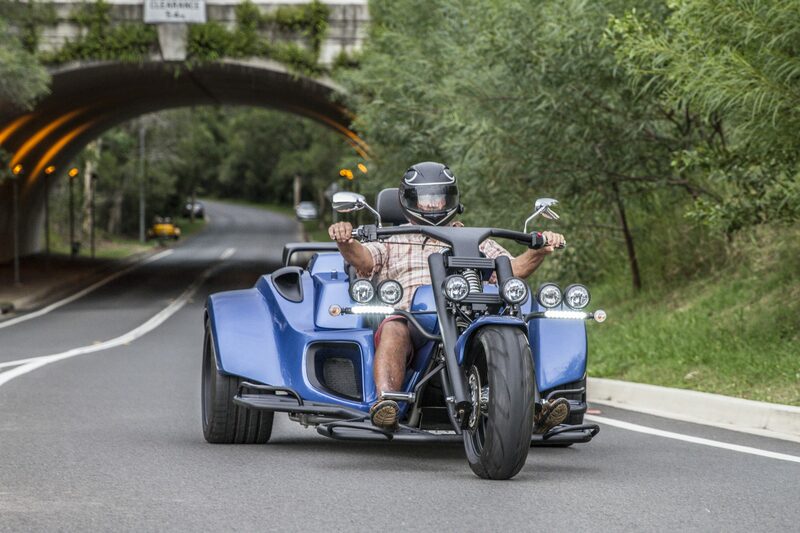 TOUROZ Trikes ST-2 Sports Tourer will inspire entry level as well as seasoned sports bike riders to make the switch to a 3-wheeler. 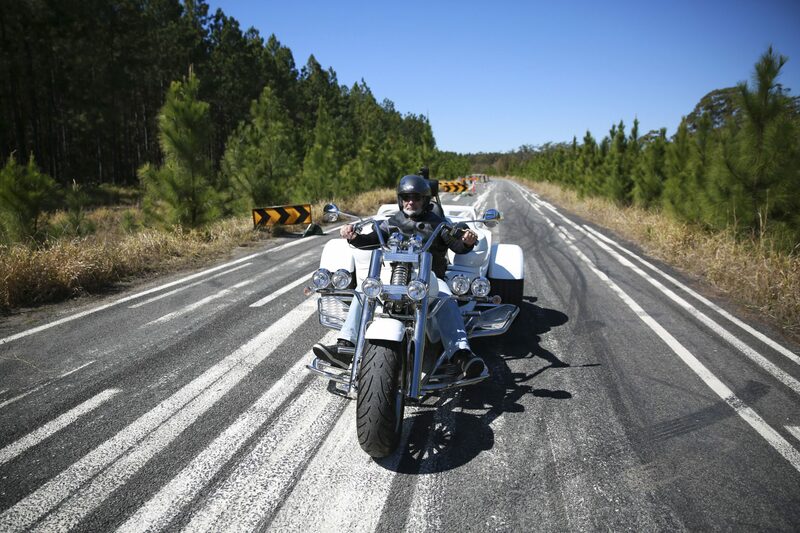 A true freedom machine, complete with a large boot as standard, allows you to get out on the road with all the gear you need, and some you don’t. From the ST-2 Two seaters to the ST-3 Three seaters, there is something here for everyone.